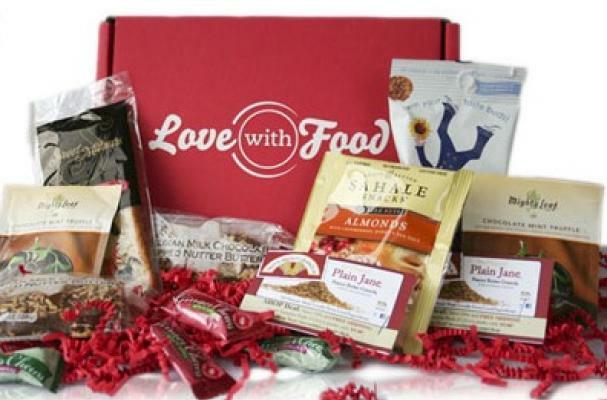 Love With Food is a gourmet food subscription service that delivers tasty foods to your door while also donating the equivalent value to a local food bank of your choosing. The company has managed to solve the issues of helping those in need while also finding affordable distribution services for small food producers. Love With Food is just another way people give back through food. Check out the Million Meals campaign for another charitable inspiration.